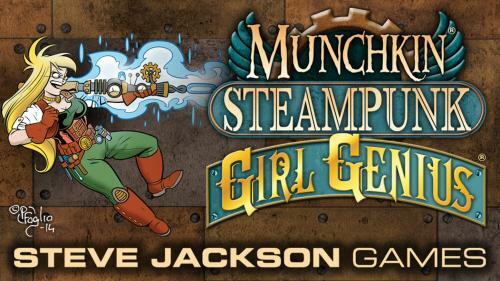 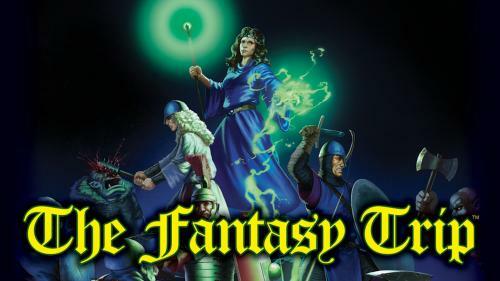 Steve Jackson Games, based in Austin, Texas, has been publishing geeky, silly, and/or subversive games, game books, and magazines since 1980. 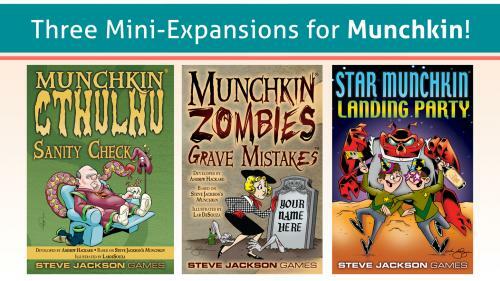 Our best seller is Munchkin, with well over 9 million games and supplements in print worldwide. 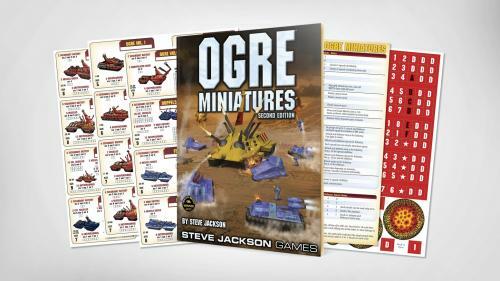 Other hits include GURPS (the Generic Universal RolePlaying System), Ogre, Zombie Dice, and Illuminati. 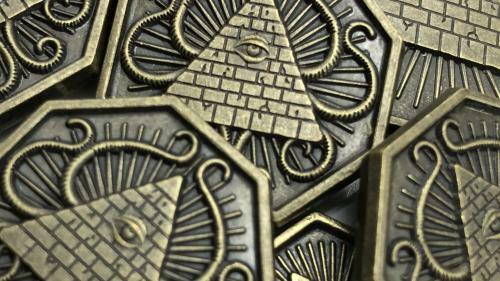 Our news page, the Daily Illuminator, is the oldest continuously-running blog on the Internet. 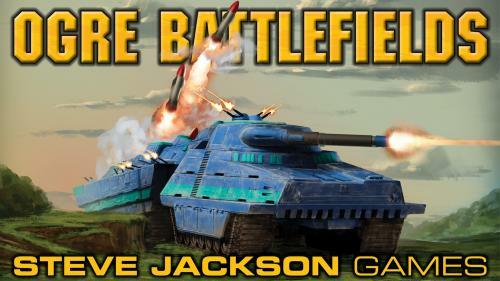 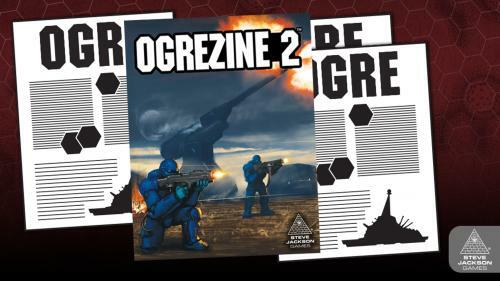 Visit us at www.sjgames.com. 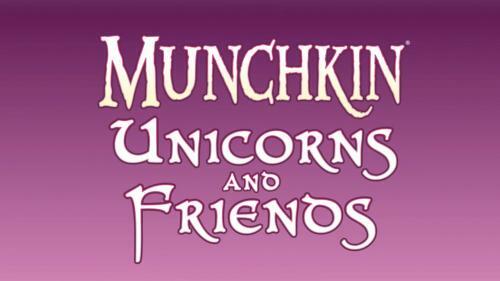 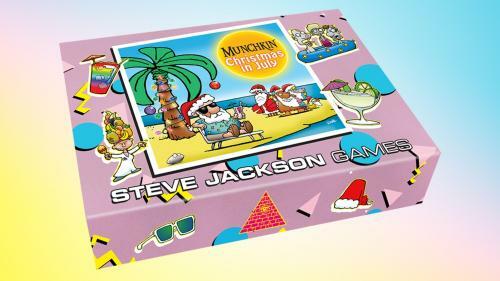 Get at least one complete Munchkin game and loads of other Munchkin swag! 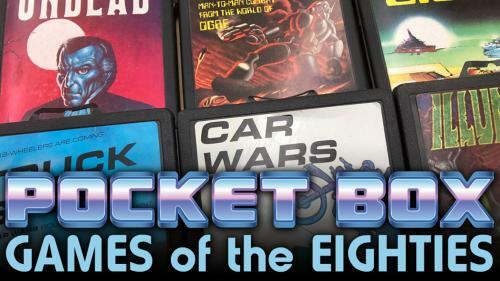 Total value of at least $90!